Zen Rising Wellness Spa believes that the body and mind work as one, and physical healing is as important as clearing the mind of stress. We work to educate our clients on physical health, and wellness. Our highly trained staff is dedicated to your comfort, and care. Your wellness is our number one priority. Conveniently located for you; we are the only spa in Downtown Orlando that provides the combination of corrective and therapeutic services while providing the relaxing atmosphere of a spa. Every client that walks through our door can expect to enjoy the bliss of being pampered and the benefits of reducing stress, including but not limited to: enhanced work lives, a better nights rest and the increased confidence that comes from taking care of ourselves. 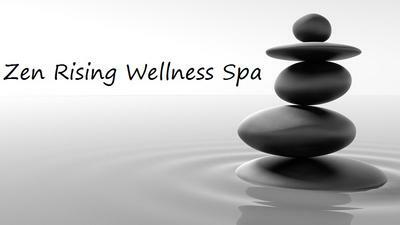 Our mission is to maintain quality relationships through client satisfaction and providing wellness and stress relief! There are many exciting additions to the services we offer and we eagerly invite you to explore our website and familiarize yourself with our services. 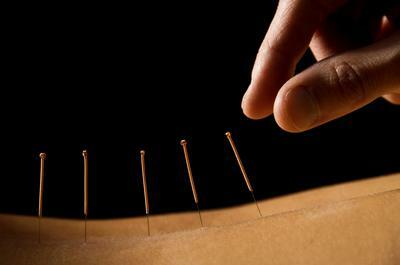 Come enjoy one of our Signature Massages, Acupuncture, Cupping, Reiki or Yoga Classes. Let us create an experience that fits your specific needs. 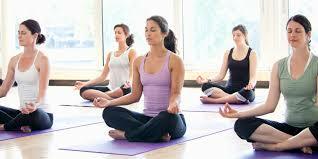 We are excited to get you started on your personal journey to wellness!